Liz Artindale is an experienced location photographer specialising in interiors, architecture and people. She shoots for design agencies, interior designers, architects as well as direct for clients, in the UK and worldwide. She also researches, writes and photographs articles for interiors and architectural magazines. 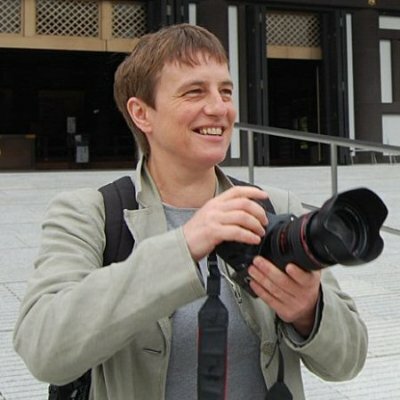 Liz is easy going but hard working, endeavouring to produce striking images for clients, big and small. These include Sony, The London Transport Museum, Ambassador Theatre Group, 22 Degrees, Lusted Green, Hirotaka Kidosaki, Sparc Studio, Sysco AV, The One Off, KSS and 25 Beautiful Homes. Liz is a member of The Association of Photographers.